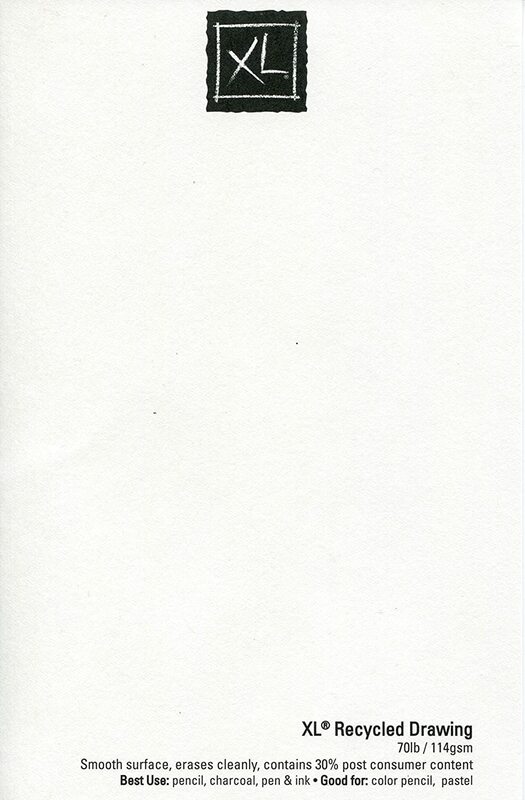 Size: x 4 inch. 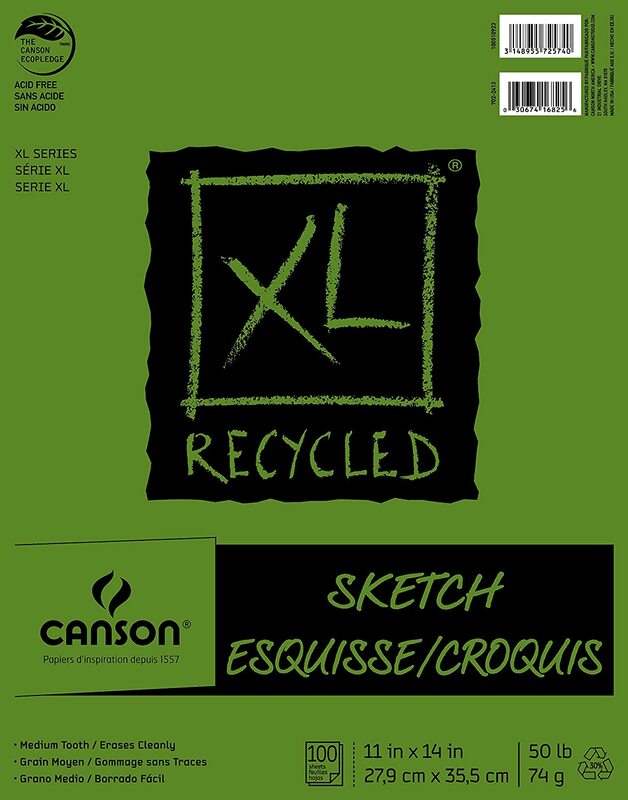 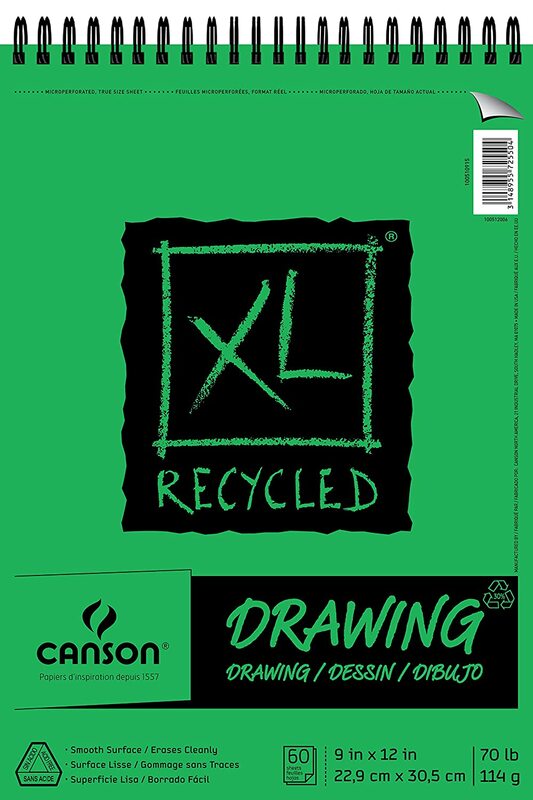 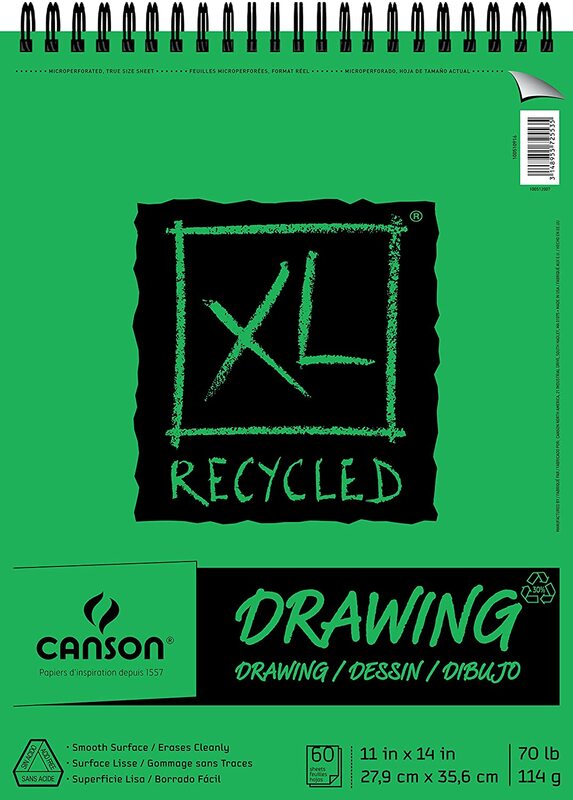 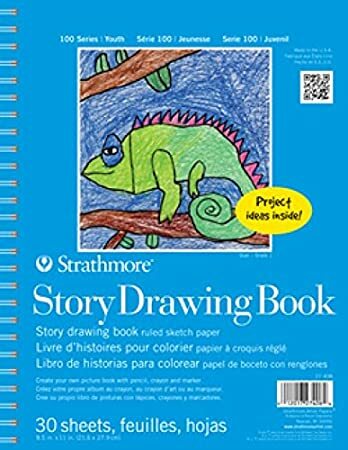 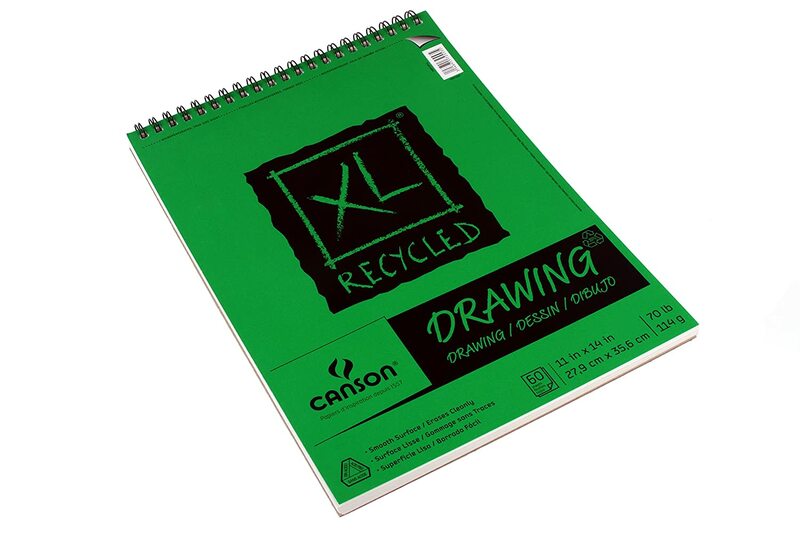 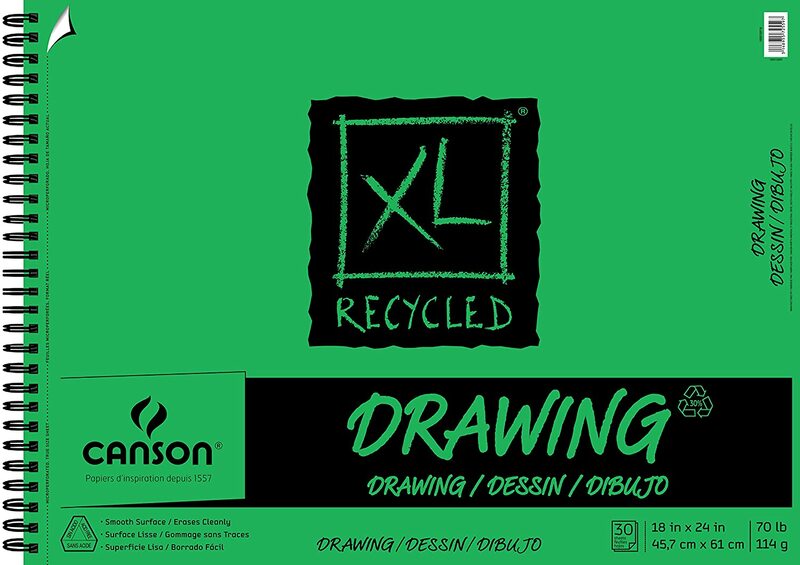 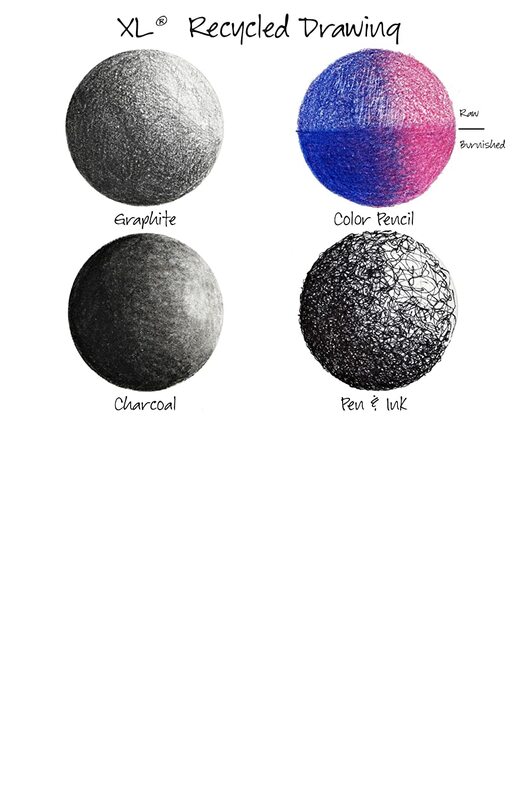 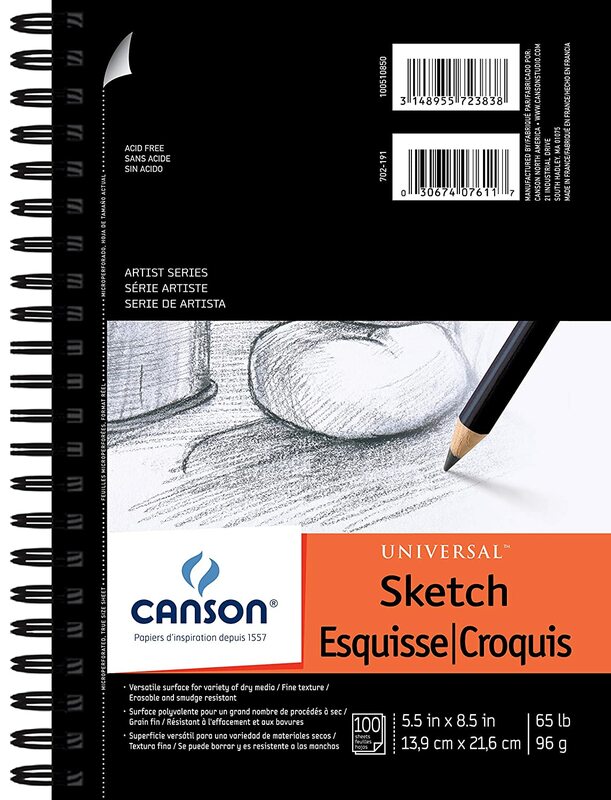 XL Recycled Drawing is a smooth surface drawing paper that, erases cleanly and contains 30 percent post consumer content. 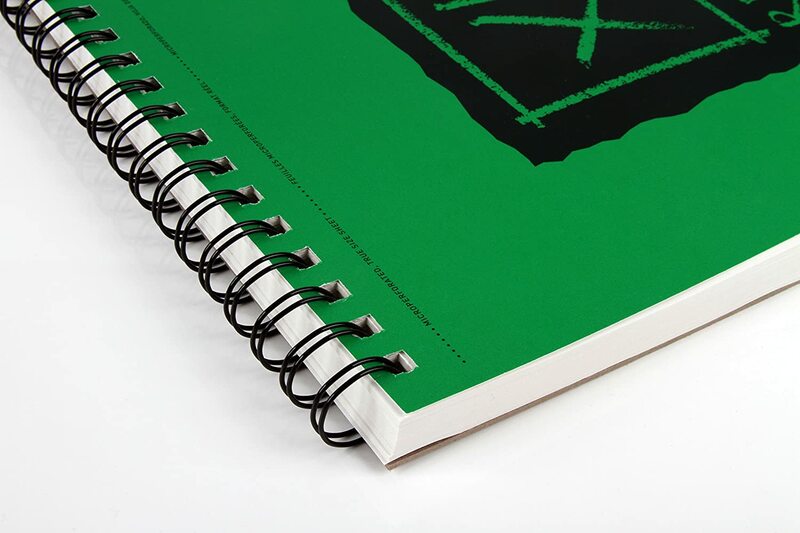 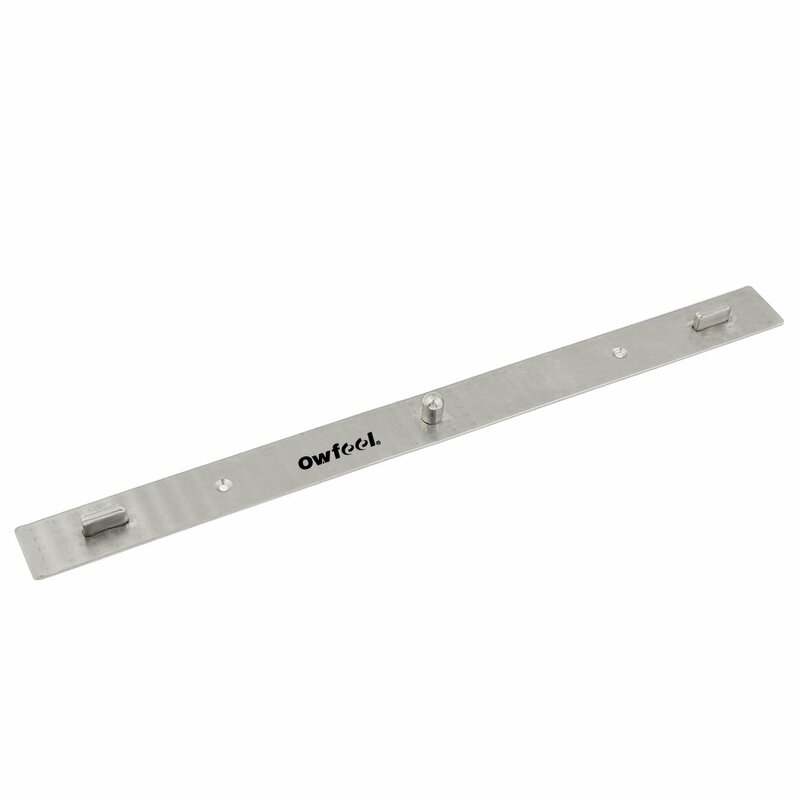 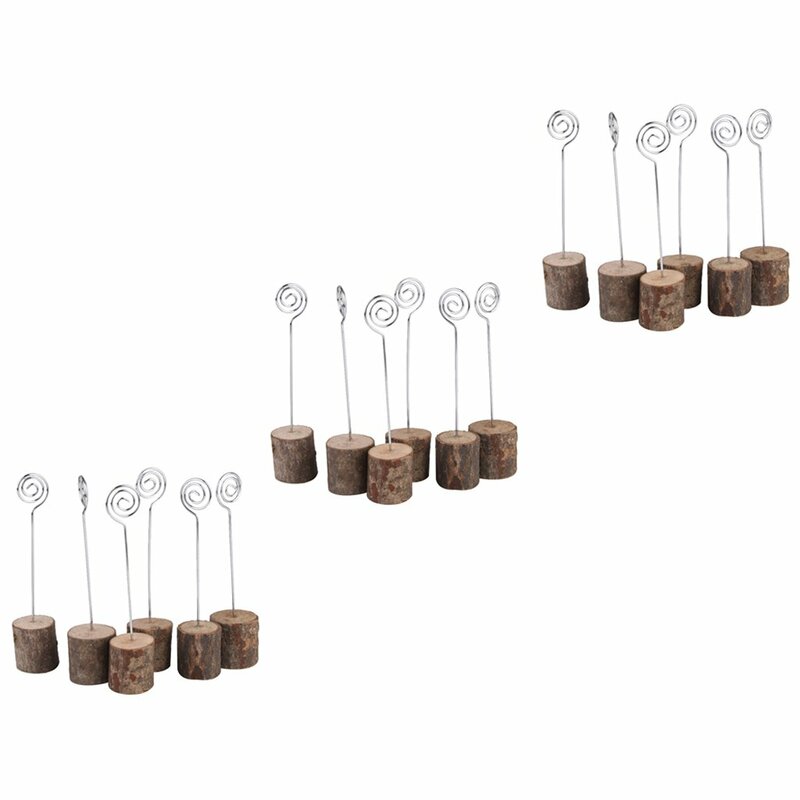 The wire bound pads have a durable dual loop wire and are micro perforated for easy removal. 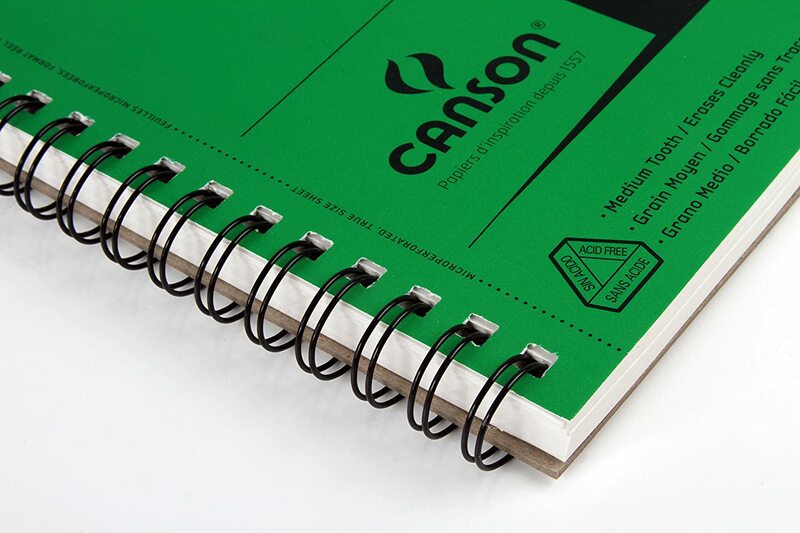 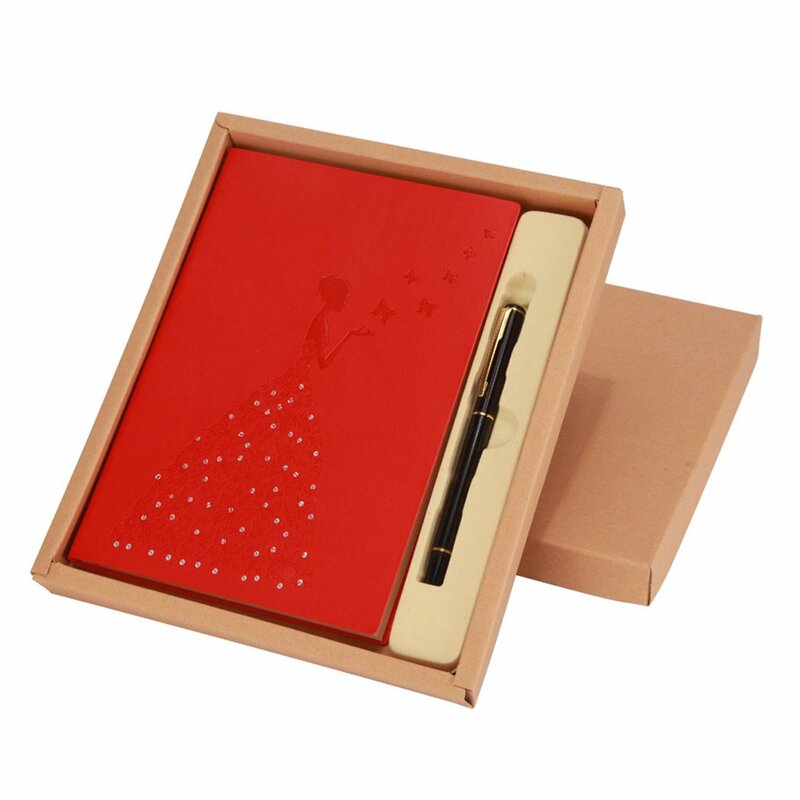 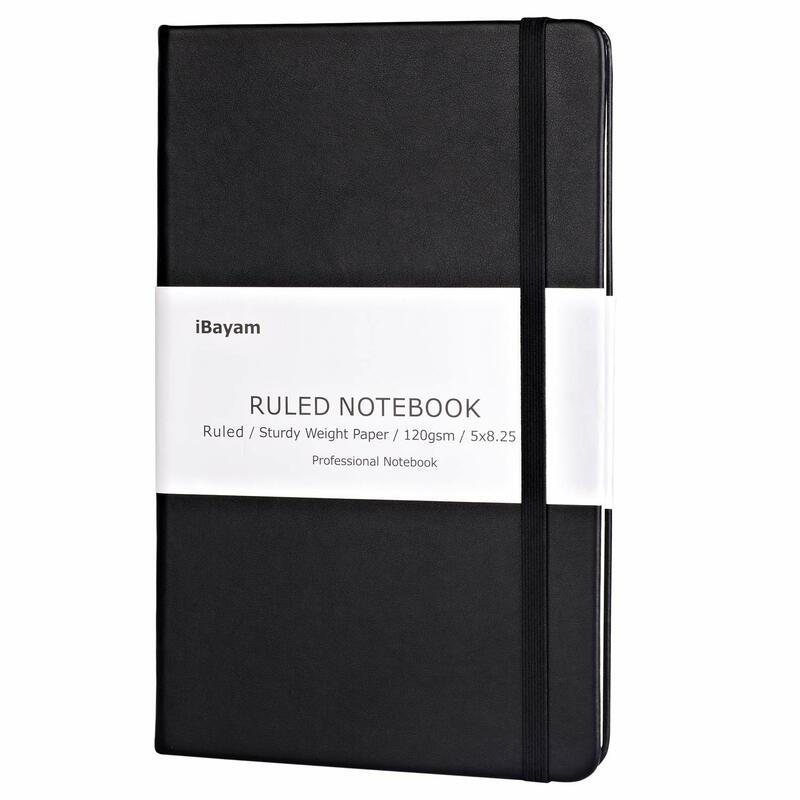 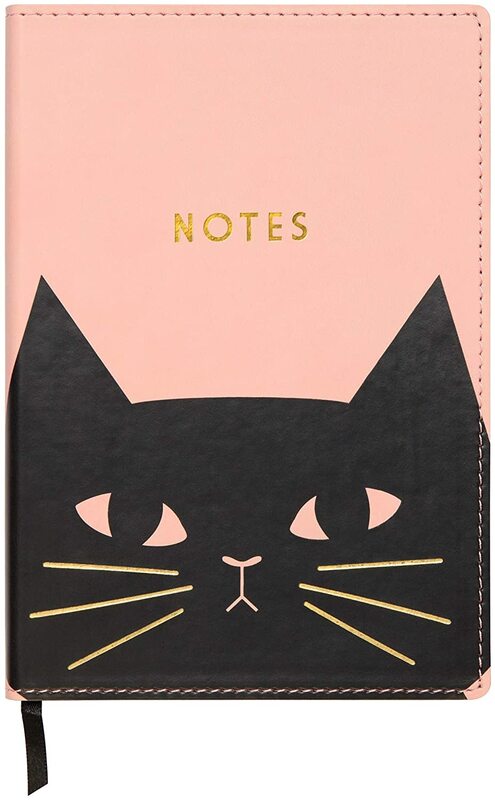 This pad is constructed with sheets of x 4 inch acid free 70 pound/4 gram paper.